Apple's 2016 MacBook Pros, which Apple fans hate. Apple’s launch of the new MacBook Pros prompted a surprisingly virulent backlash — one that can be explained by “catastrophe theory” in mathematics. Normally, reaction to Apple’s new products is remarkably consistent. Apple loyalists are pleased, the wider public approves and the tech press cynically dismisses the new products (because they hold Apple to a higher standard than the rest of the industry). This time, it was different. There was a very loud and very negative reaction. The negativity came not from the tech press, but from the most loyal and ardent Mac enthusiasts. The very people who evangelize Apple products and who are deeply invested in the whole ecosystem were the ones most vocally expressing disappointment, frustration and outright anger. So what exactly happened? What was so bad about these new machines to provoke this reaction? As best as I can tell, the answer is nothing at all. Anyone who reads the blogs knew what to expect. 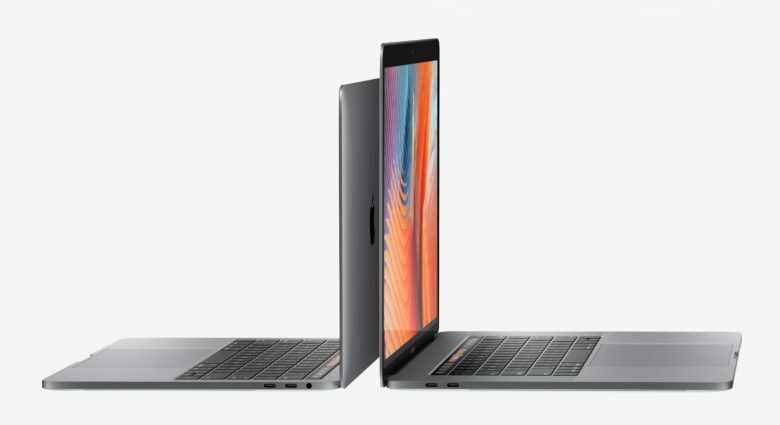 We knew that new MacBook Pros were coming. We knew they would be skinnier. We knew there would be some kind of OLED strip replacing the function keys. We could guess the processor, and we even knew the ports would be all USB-C. It is no secret that Apple will always push toward lighter, thinner devices. Apple’s entire product history has been about dumping legacy hardware features in favor of new standards that should be still around in four or five years time. If you don’t like companies who always bet heavily on the future, Apple’s the wrong company for you. Apple’s senior marketing VP Phil Schiller got onstage and announced precisely what we were expecting him to announce. The hardware was everything it could be, given the current limitations imposed by Intel. A faster, lighter computer with significantly upgraded GPU and an astonishingly fast SSD, connected to the world by four USB-C ports, each of which can be configured into doing a host of functions. But the fans reacted with outrage. Apple developer and podcaster Marco Arment was unhappy about the elimination of USB-A ports. So the interesting question is, why was there such a reaction to a perfectly acceptable and predictable Apple announcement? Because this reaction was unexpected, not least by Apple, which is reportedly shocked by the backlash. There’s a branch of mathematics called catastrophe theory. It shows how, in some cases, a continuous and linear input might give rise to sudden and unexpected outcome. For example, the slow and regular migration of continental plates slowly builds an increasing level of stress. Energy is built up a little at a time. For years, nothing happens at all — everyone is blind to this ticking time bomb. And suddenly, all this energy is released as an earthquake. The reaction to Apple’s October 27 MacBook Pro event was a lot like that: An explosive backlash caused by the release of energy following a slow and steady buildup of dissatisfaction. There has been a marked decrease in Apple’s product release rate (for any product not called “iPhone”). There is no reassuring annual tick-tock for Mac releases. Instead, we get strange gaps and long silences. The Mac Pro remains the most visible and troubling absence. What seemed to be a confident reinvention of the workstation has gone missing in action. The Mac mini is another concern. It has become the unloved stepchild in the Mac lineup. Apple is apparently stepping out of the standalone display business. Notebook users needing to work in 4K or 5K are advised to head to LG, a company that, apparently, has enough time to worry about screens. Perhaps the main source of concern is a worrying “Ballmerization” of Apple’s choices. When running Microsoft, Steve Ballmer was immensely successful at improving profitability. But in the same period, Microsoft dropped the ball when it came to new technologies. It’s worrisome to think that Apple might be falling into the same sort of trap. The vast profitability of the iPhone makes it the company’s highest priority. Wall Street demands that Apple deliver growth even though we have probably reached peak iPhone. The worry is that the company will divert its focus to profit-generating products and services, and, in doing so, there will not be enough attention left for taking risks and attempting the impossible. Apple is characterized by this technological alchemy. But without the alchemy, Apple becomes just another tech company. 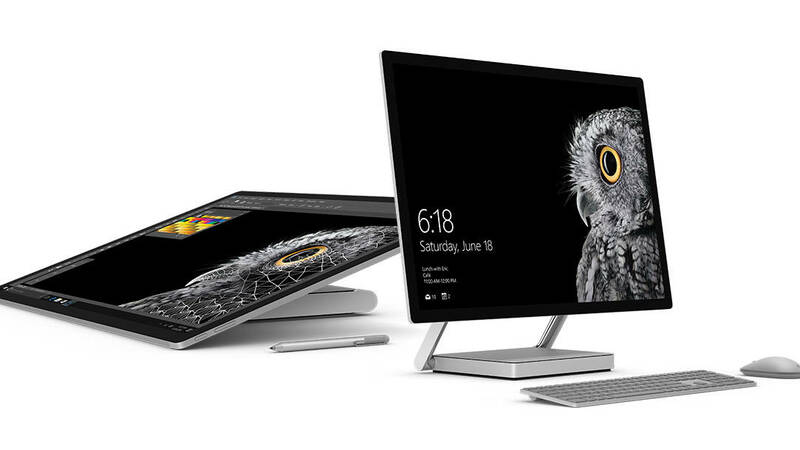 And to cap matters off, we saw the announcement of the Microsoft Surface Studio, a product that could have come straight from Jony Ive’s design lab. Yes, Microsoft’s new machine is just a single data point. Yes, it’s arguably an imperfect product, but everyone was wowed by the sheer audacity of the Surface Studio. It was fascinating to see the most ardent Apple enthusiasts warmly applauding a new machine from Microsoft. Loyal Mac users will look at this pattern and feel some degree of unease. So here’s an idea. The automobile industry is every bit as remorselessly profit-focused as Apple, but in addition to their tightly controlled manufacturing and inventory management, many large car manufacturers also invest in a motor-sports team. In motor sports, automakers set about burning absurdly large bonfires of cash. They invest decades of engineering manpower to shave off fractions of a second from a lap. They travel around the world to show off and compete on who can go fastest and who can waste the most money. But they see this not as an indulgence, but as an investment. This impractical investment has a tangible set of benefits. It enhances the brand identity. The motor sports glamour rubs off on lower-end cars. Some of the insane technologies from stupidly over-engineered cars find their way back into the family sedan. By simply participating, the car company energizes and satisfies a fan base. It motivates the engineers, and it entrenches a culture of excellence and ambition. We are starting to hear Apple executives working hard to excuse flattening growth figures in those quarterly earnings calls. Those investors and analysts are purely interested in money. But there is another group that those executives need to answer to: A set of deeply loyal customers who regard the Apple brand as more than just four letters in a portfolio. The company already has large reserves of cash, but if this last week is anything to go by, its reserves of loyalty suddenly seem to be running low. It’s not entirely clear how the company should bolster its stockpiles of loyalty. But the technology counterpart of Formula One should be audacious, inspiring and just a bit crazy. Microsoft’s Surface Studio is a tablet and a PC.